MMMG Star, Iyanya has been very busy lately. As part of his 2014 United States Tour, he recently shot a video for the hit single, Mr. Oreo. 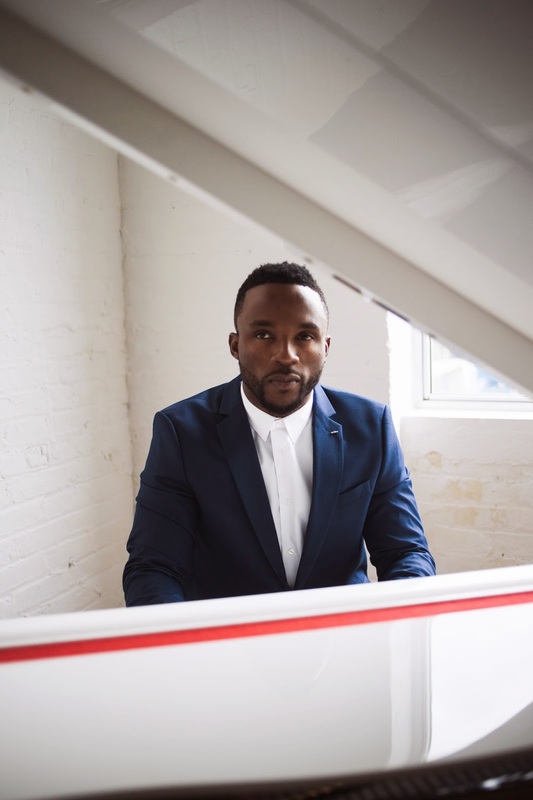 Named after the global cookie brand (and favourite ice cream topping), Iyanya chose Brooklyn, New York to interpret the unique vocals and rhythm of the song which is one of his credits in the best-selling album, The Evolution. 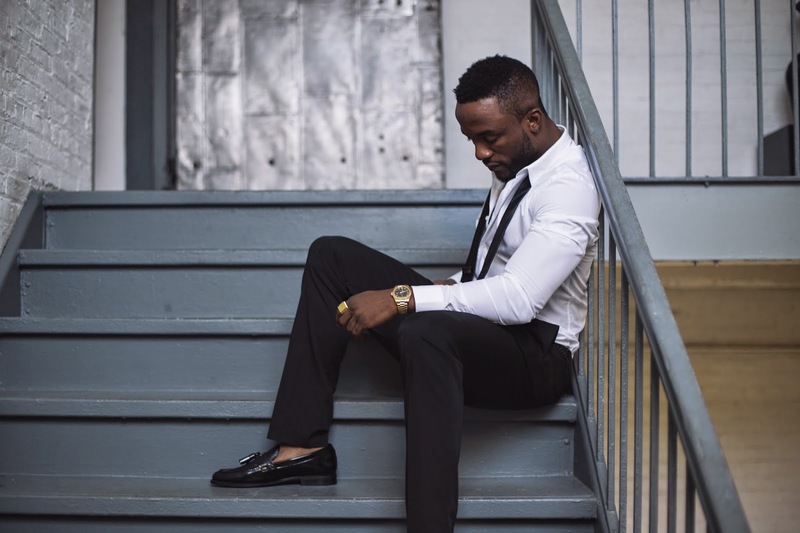 Iyanya has consolidated his position as one of the leading creative exports with an impressive tour of the United States of America which also featured business meetings, club appearances and event performances. 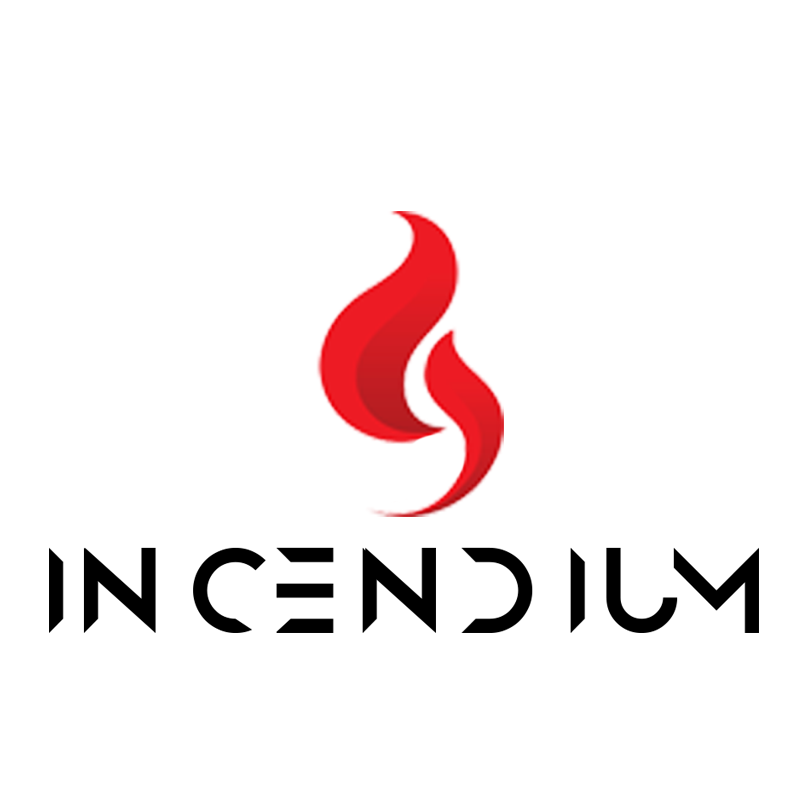 The 2014 US Tour will be rounded off in a few days with official announcements anticipated from the label. However, one announcement confirmed by MMMG fresh off the tour is the video shoot for Mr. Oreo. Directed by The Mega Boi, the video was shot in an upscale apartment in one of New York’s most populous neighbourhoods. Official photos are today released from the 5-hour shoot by the management of Made Men Music Group (MMMG).